Beautiful, heartfelt, and profiundly wise. This program opened for me a new level of understanding and relating to the world and everyone (and everything) in it. 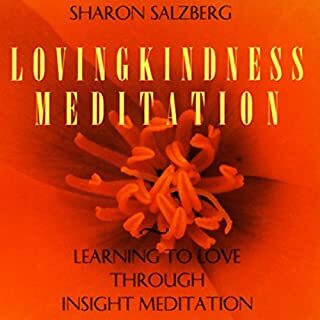 Sharon's vision is profoundly wise, yet infinitely compassionate, humble, and non-prescriptive. I recommend this audio to everyone. 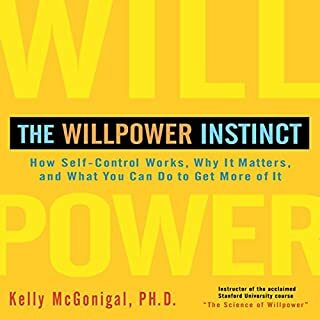 I loved learning the nuroscience behind willpower, and the practical exercises I could easily incorporate into my busy days. Other people's stories were also a great way to illustrate certain ideas and approaches. A great, useful book! The narrator is also wonderful. I recommend this book to everyone. Loved it. Well referenced, sound critical thinking, profound understabding of how body works. Dr Perlmutter shows great appreciation of the fact that a human body is an integrated system that will heal itself if given an opportunity. And that opportunity is in providing nutrition, rest, and movement - a task that is achievable with this book as your aid! 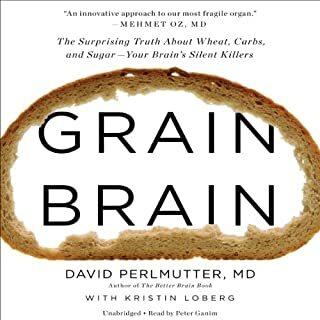 I am a research scientist studying inflammation, and I can't recommend this book enough. It can be a game changer if you choose to follow it. Scott is a brilliant writer and an inspiring narrator. 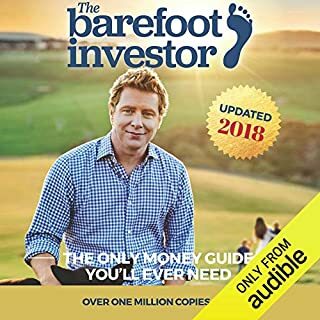 Monday this week, a friend recommended "The Barefoot Investor". Before Monday, I had no idea money can - and needs to - be managed. I was just too busy working, and there was a constant low-grade worry about what's gonna happen if I lose my job. Today is Friday, I have finished listening to the book, and I know exactly what to do, step by step, to never worry about money again. Simply amazing. 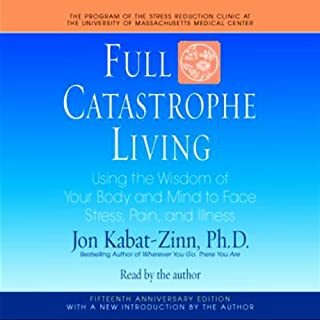 The most comprehensive and accessible practical guide to mindful living I have ever read. Extremely intelligent, warm-hearted, and deeply human view, acknowledging the beauty of our imperfections and opening doorways to change. Loved every page of it and now using a lot of practical exercises offered in the book on a daily basis.